The current iteration of the top league in Austria has been running since 1974. 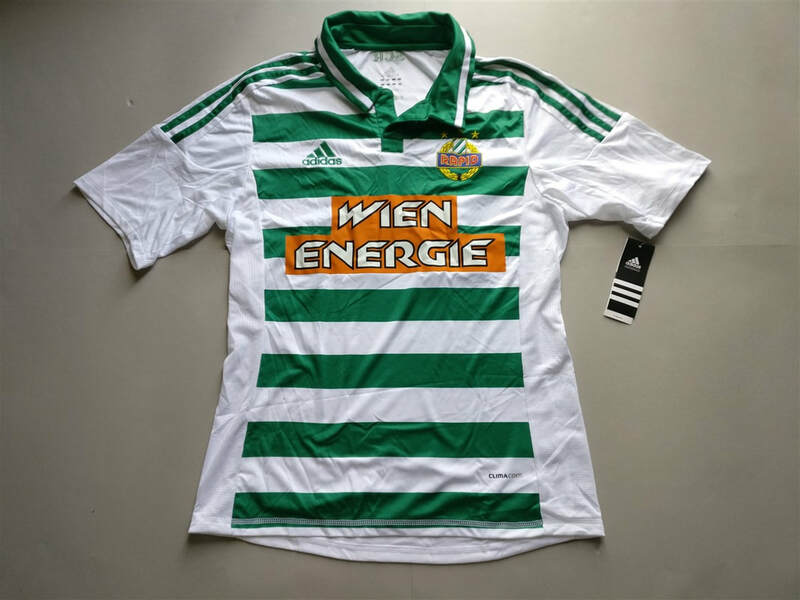 Wacker Innsbruck were the winners in that inaugural season. It has been most won by the two Viennese giants Austria Wien, who were national champions 21 times, and ﻿Rapid Wien﻿, who won the national title 17 times. No teams from Austria have ever won the European Champions League. 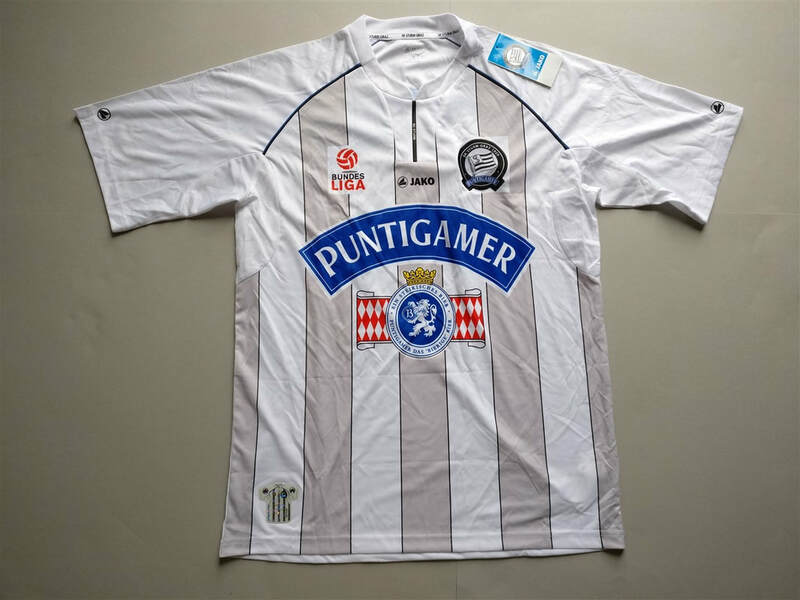 The SK Sturm Graz Home 2011/2012 Shirt was one of the first shirts that I bought when I fully decided that I would start collecting club football shirts. Due to this, the shirt will always have a special place in the history of the collection. It may not be the most pleasing shirt to look at but that's not what is important. I'd like to add a few more shirts to this section in the not so distant future. My three most recent Austrian shirts that I have added to my collection. 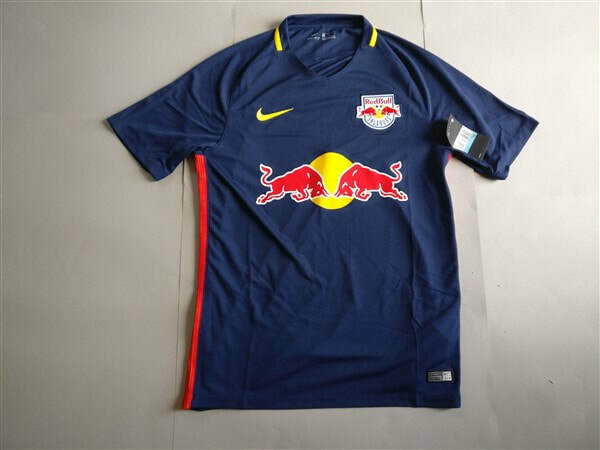 If you are looking to buy an Austrian club football shirt from an official club store then click the link below and it will take you to a list of clubs to choose from.